Are you looking for a new ultrabook under Rs.80,000? Then take a look at Asus VivoBook S15. 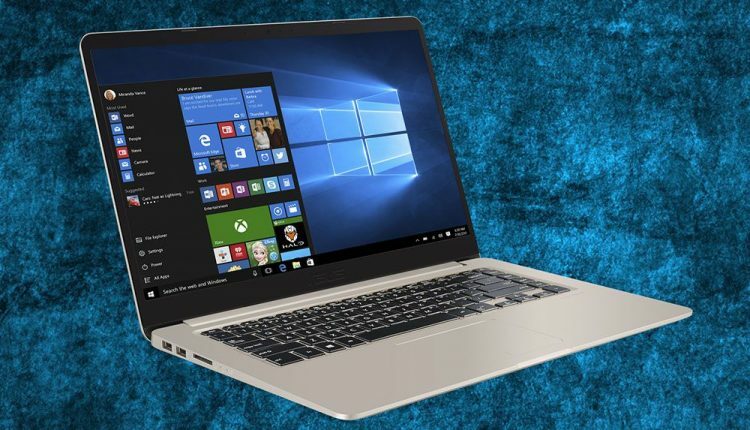 Which is fully packed with high-end specifications and portable as well then must take a look at Asus VivoBook S15 S510UN-BQ139T Ultrabook. The ASUS VivoBook S15 gives you the perfect combination of beauty and performance. Let’s Talk about Performance as you see this machine is packed with powerful hardware with 8th Gen Intel Processor with 16 GB of DDR4 RAM and for graphics performance this machine has 2GB of Nvidia MX150 Graphics card and the experience on this machine is buttery smooth no doubt about that. Windows 10 now very stable and provide great features and very secure too. This is a Perfect option for those who travel a lot because its very lightweight plus support rapid Charge technology which lep to charge this laptop up to 60% in just 49 min which is a great feature. This Laptop has almost all the connectivity options and ports so you no need to worry about dongles etc. Overall if you are a creator or working professional and looking for a laptop under 80K this is a Great option for you.